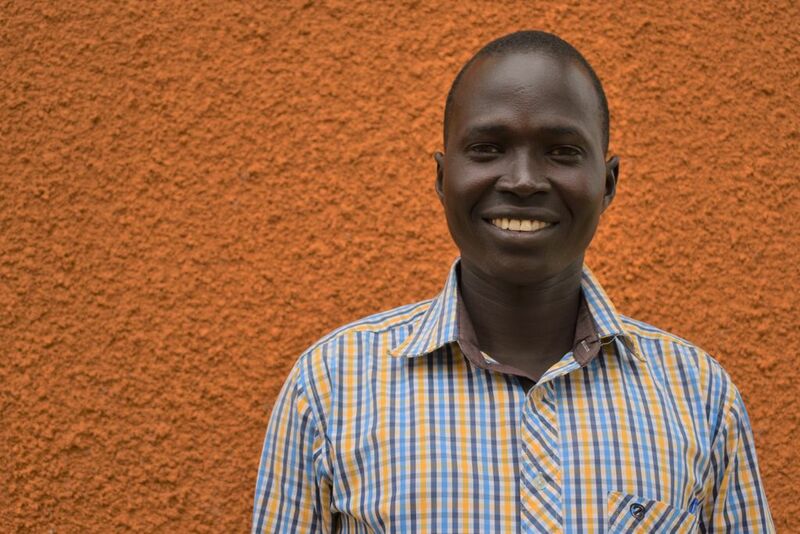 Elijah Jok is from Jongles state, Auk County, South Sudan. His languages include English, Swahili, Dinka ans a bit of Arabic. He works in agriculture, can build houses and has good people skills. Elijah would like to learn more about generating a career in agricultural business.